A full service and family owned printer for 40+ years, Forest Printing offers the finest and highest quality printing available. Our belief is that the customer is the most important part of our business. Along with the most modern equipment and technical proficiency that rivals any corporation, we work hard to make sure you get the product and service you need to make your business, marketing campaign, and visual image look the best possible without exceeding your budget. 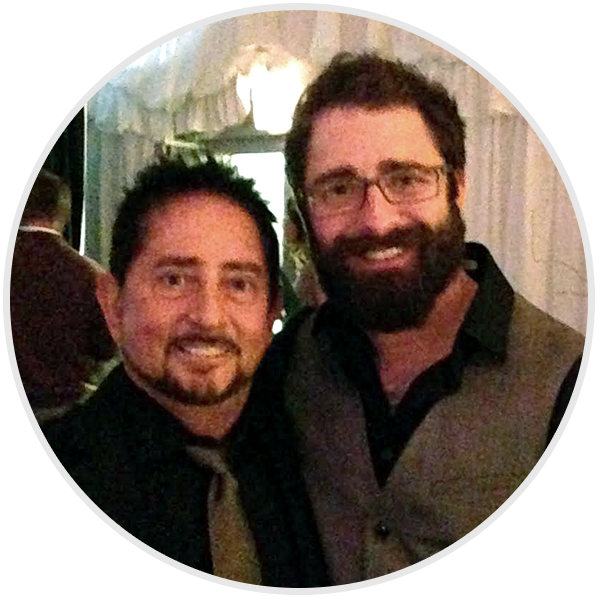 Randy Martini and his son Vaughn together oversee all of Forest Printing’s operations – from design straight through to door-to-door delivery. We are proud to be serving the Forest Park, Oak Park, and entire Chicago area. Contact us for your next project! We can handle any project of any size–for a reasonable price, and quick turnaround. Whether you need a new logo, wedding invitations, company branding, catalog layout and printing, have a promotional campaign, or need new t-shirts for your organization, we can take care of it! We’re proud of our reputation for excellence in customer service and quality. See for yourself what we can do! Forest Printing has been fantastic so far! Great prices, great service and great quality. They’ve come back with the lowest quotes consistently and proved their quality with top notch business cards they printed for us. Next up: brochure. Let’s hope that it’s just as good! Another great job by Foresting Printing on the final pieces of my wedding invites…LOVE them! Wow. What patient, professional, wonderful people. I sent them a million changes and they were so polite and patient with me while it was my first time working with them. They are very fast to respond to an issue. I was able to get a sample and they sent it very fast. Great prices. Overall great company to work with. My client uses Forest Printing for business cards, brochures, flyers and other promotions. They do a great job (excellent quality printing). Just ordered new post cards and labels from them today and this is our 4th time using Forest Printing in the past year. I’m sure we’ll be ordering again from them in the future. Bill O’Connor from Forest Printing is great to work with – and their art department lady is very nice too. I like them, they are very nice to us :)! I have used Forest Printing several times in the last year and they always do a great job. Love how quickly everything is completed.